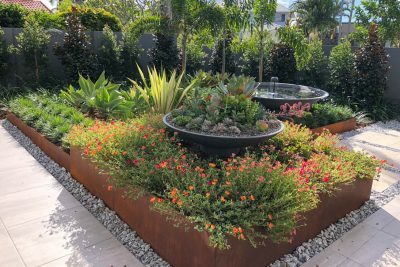 Grotec Landscape Solutions brings you a team of award winning Landscape Design & Horticultural professionals working alongside skilled and experienced Landscaping Gold Coast specialists. We CREATE Landscape Design Plans for residential and commercial projects of any size. 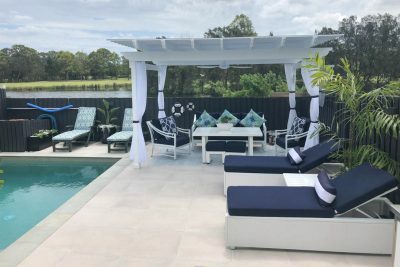 From those plans, our creative & friendly team of landscaping Gold Coast alliance partners can quote on and CONSTRUCT your new outdoor spaces. Our horticultural team can provide assistance with soil improvement, plants and planting, as well as guide you on taking CARE of your new garden. Our Landscape Solutions team can assist you with all your landscaping requirements from Concept to Completion! Please enjoy our collection of Garden & Landscaping Inspirations, D.I.Y. Ideas & helpful advice. We pride ourselves on being one of the very best Landscaping Gold Coast companies. Don’t believe us? 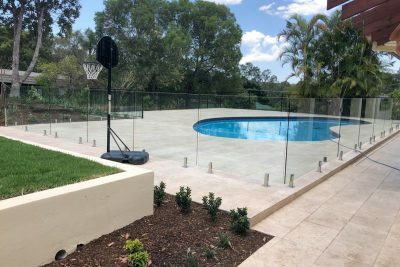 Take a look at some of our recently completed projects which demonstrate our Creative Design and Landscaping gold coast skills and services. Your information will never be shared to a third party.